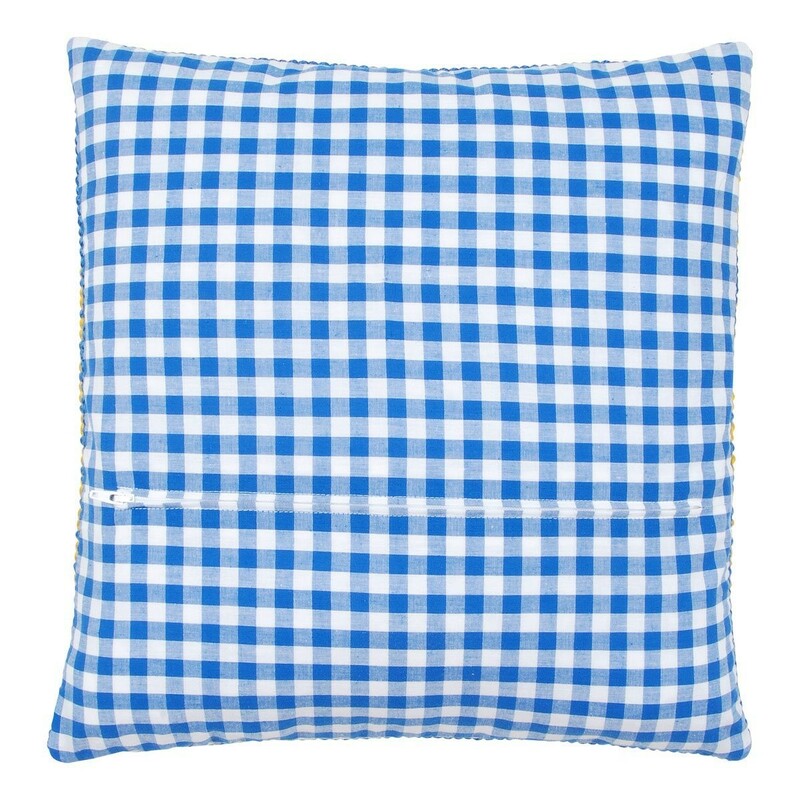 Vervaco Cushion back blue/white. Designed to complete your cross stitch or needlework cushions. Size 30 x 30cm (12 x 12in) with zipper.